At $40 the Fire TV Stick is a great buy for an Amazon household. The library selection rivals Netlfix. It’s true, the $100 Fire TV is a better device, but for $60 less, a person gains access to the same content and experience. And I can deal with a touch of lag if I’m saving $60. 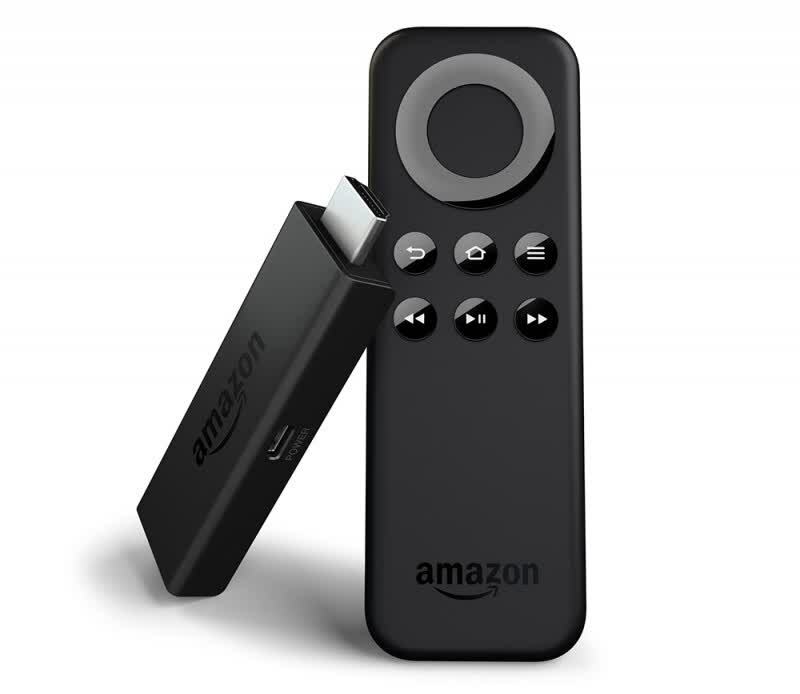 If you've already bought into Amazon's ecosphere, the Fire TV Stick will be the proverbial rug that ties the room together – it's fast, responsive and works flawlessly with Amazon's infrastructure. If you aren't an Amazon insider, however, consider the other streaming options before you buy. 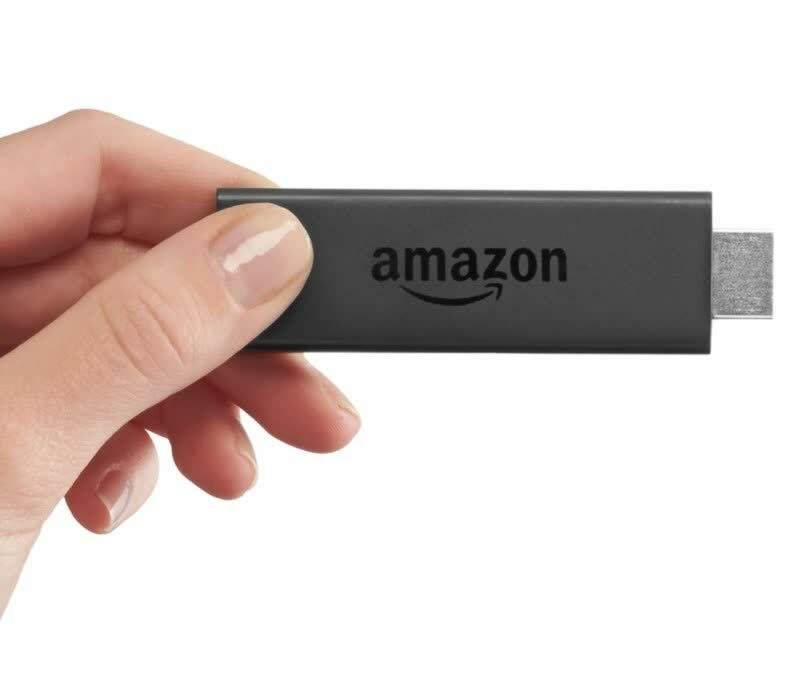 As streaming apps get more advanced, Amazon’s low-cost TV dongle doesn’t feel future-proof. The inexpensive Fire TV Stick remains a great value for heavy users of Amazon TV shows and movies, but most other new devices work better for Netflix and the rest. 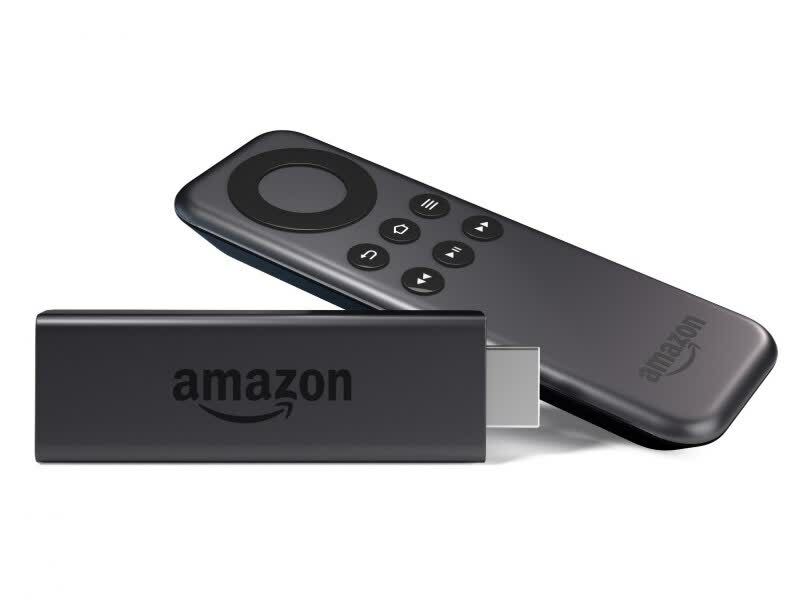 Thanks to its powerful internals and nice interface, the Fire TV Stick is a great gadget for watching Prime Instant Video, Netflix, iPlayer and Demand 5. The remote may lack a mic, but you can still use voice search in Prime Instant Video using the iOS, Amazon or Android app. We still prefer the Roku for its sheer breadth of content, but if you're a Prime member, this is one of the best ways to watch the Instant Video service. It might not be the king of screen mirroring, but the Amazon Fire TV Stick is one of the easiest and cheapest ways to make your TV smarter. Amazon's Fire TV Stick isn't perfect, but it's a great and affordable streaming device that serves Prime members well. The Fire TV Stick addresses a number of issues we had with the Fire TV and comes with a much smaller price tag. It's not dramatically better than its competitors, but it's certainly not any worse. For $39, it's a perfectly viable streaming-media option, and the best one if you've already bought into Amazon's ecosystem. Amazon's tiny stick-sized version of the Fire TV media hub is less than half the price and offers all of the same appealing features, save for sheer speed. Long story short: For $39, the Fire TV Stick makes tiny sacrifices for something that otherwise beats the competition to deliver something very, very good. I'm buying one for my mother this Christmas.